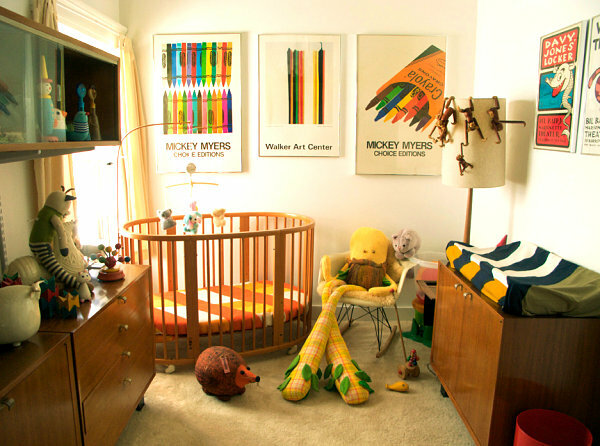 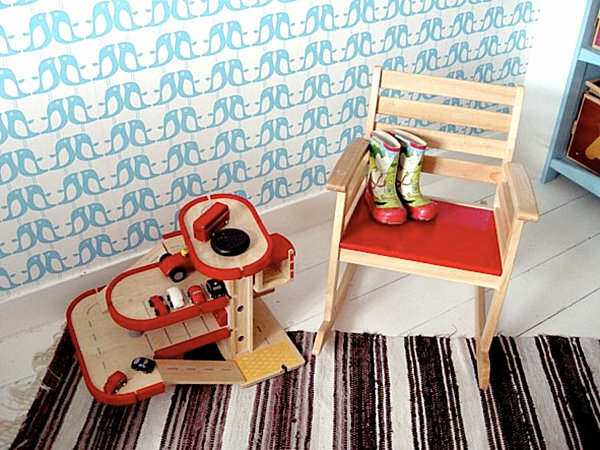 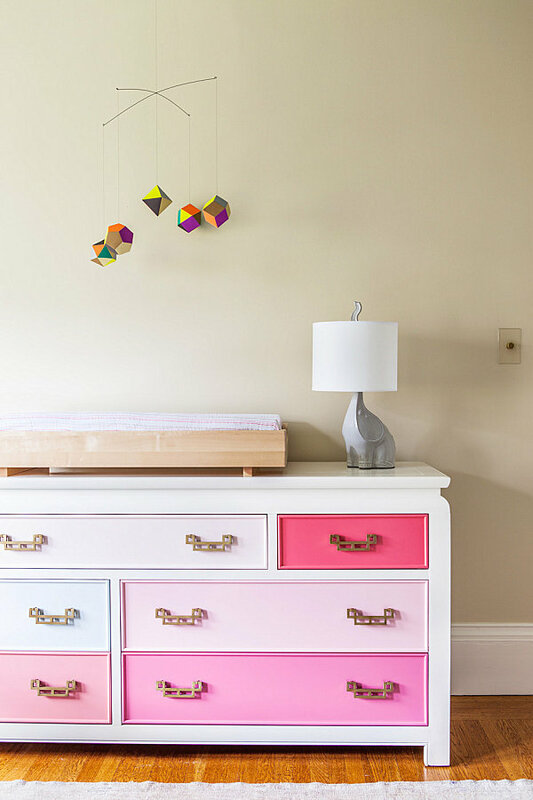 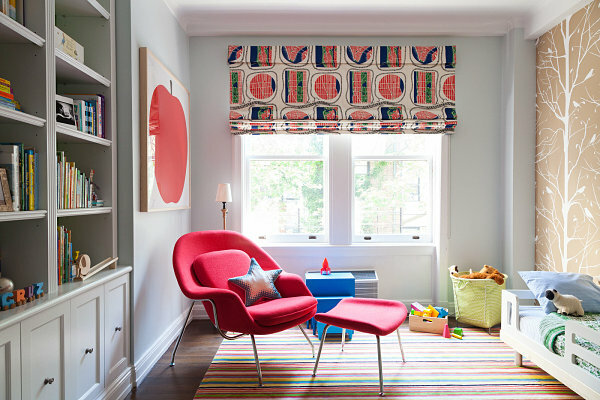 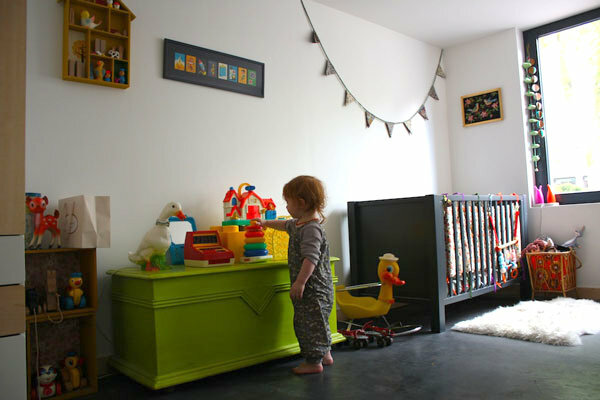 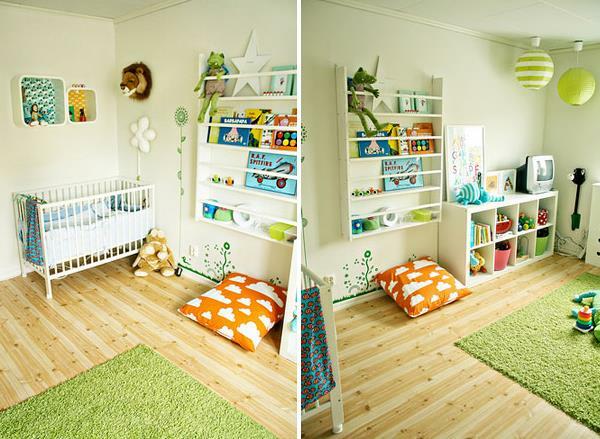 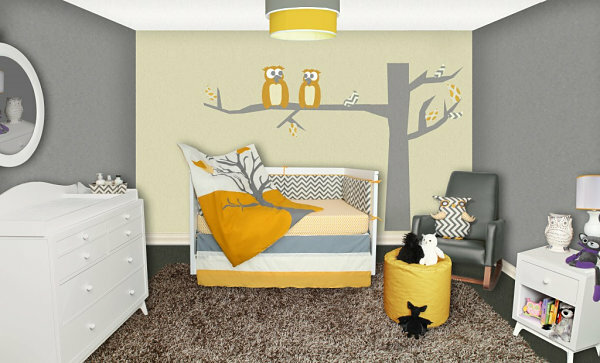 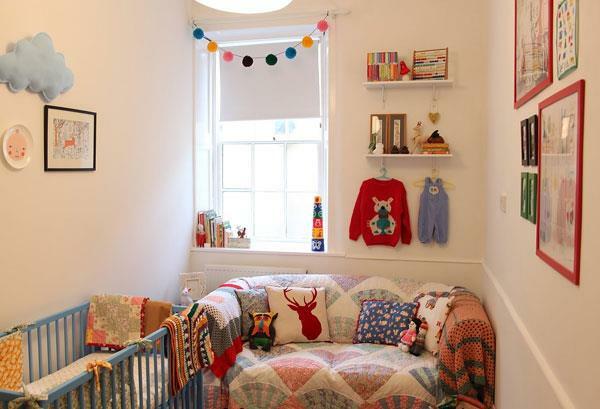 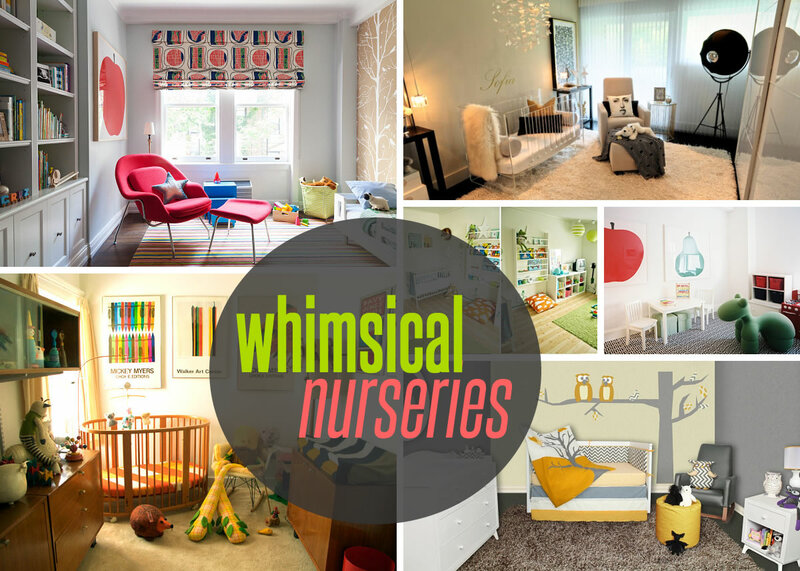 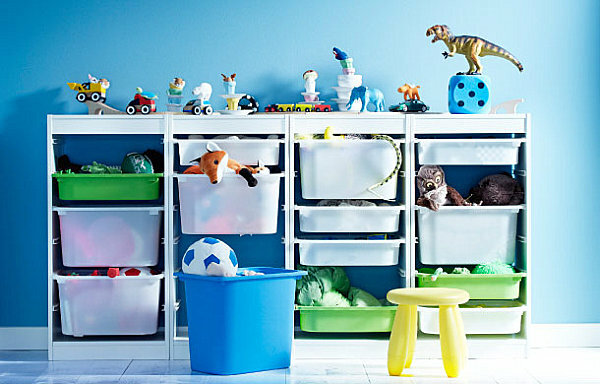 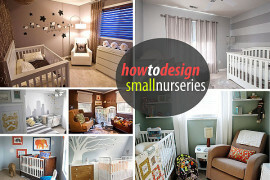 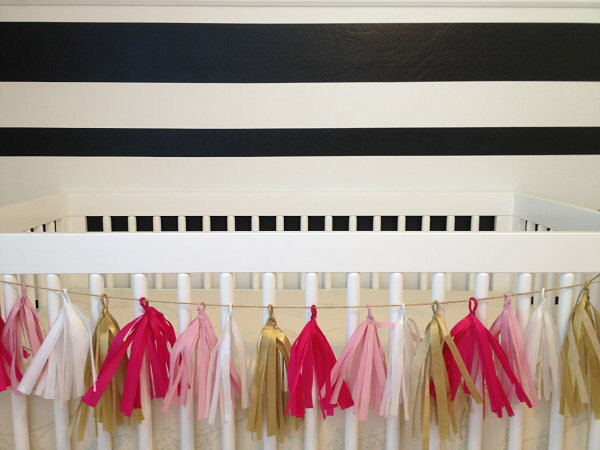 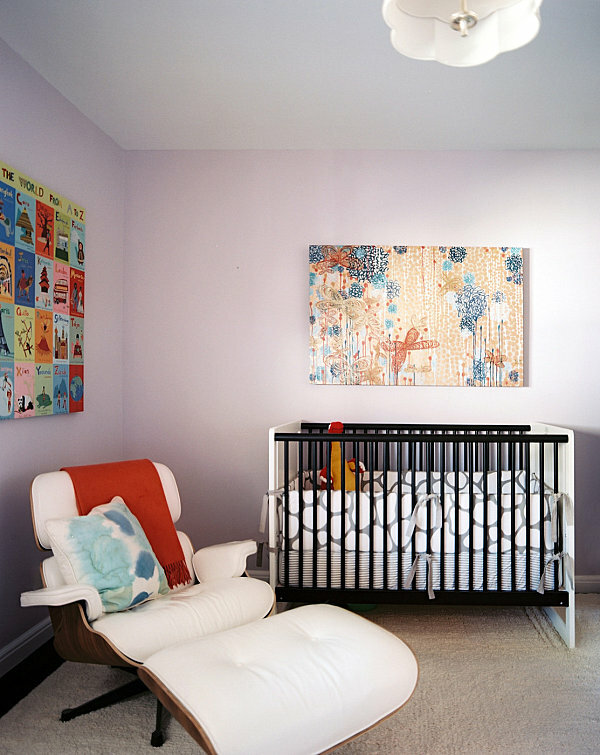 Does decorating a nursery seem overwhelming at times? 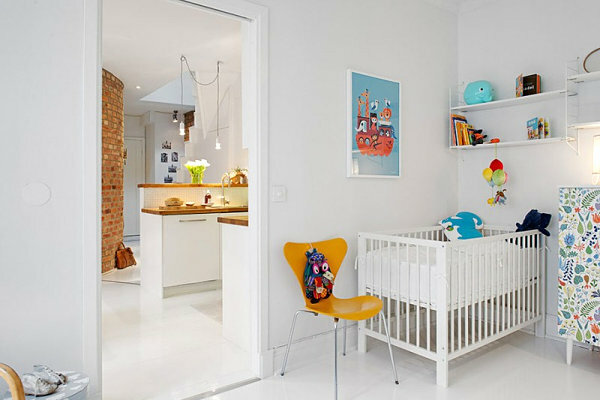 Blogs are filled with pictures of detailed spaces combining an array of elements, many of them handmade. 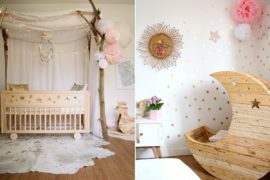 How do you pick a style that you won’t get tired of, especially when certain flourishes (like flag banners) seem to have already reached their popularity peak? 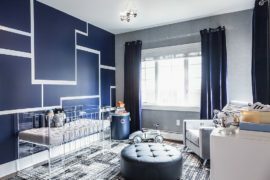 How trendy is too trendy? 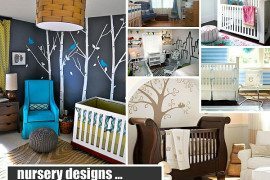 Do you have time for a slew of DIY projects while simultaneously preparing for the birth of your child?